April is designated as the Month of the Military Child (#MOMC) to recognize the unique challenges that military children face and the sacrifices they have made. The American Legion Family publicly demonstrates our commitment to youth by hosting activities nationwide throughout the month of April. It’s not too late for your unit to host a Children & Youth event for the Month of the Military Child. Click here to log in and see available resources to help your ALA unit and department get started. 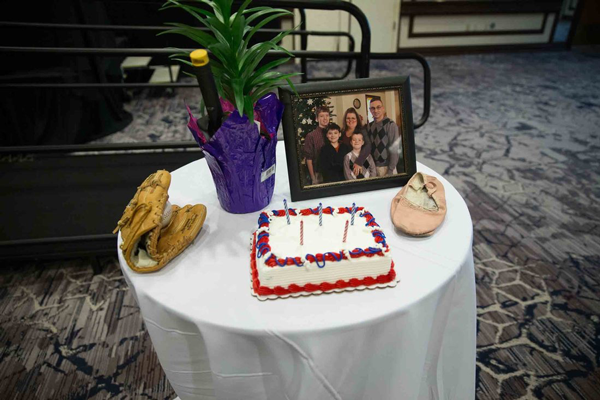 Be sure to share pictures of your events on social media with hashtags #AmericanLegionAuxiliary and #MOMC. You can also support military children by wearing purple. Thursday, April 18, is “Purple Up! For Military Kids” day. Wearing purple is a way to thank and support our military youth for their sacrifices and strength. 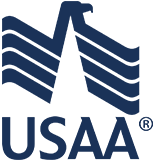 The color represents a mixture of all the military branches – blue for Air Force, green for Army, blue for Navy, red for Marines, and blue for Coast Guard. In addition to wearing purple, show your support on social media by posting a picture of yourself wearing purple and using hashtags #AmericanLegionAuxiliary and #purpleup. The ALA will turn 100 years old in November. To help units celebrate and spread the news about this milestone, ALA National Headquarters is creating a centennial media toolkit which will include event ideas, sample press releases, sample community proclamations, and more. Stay tuned to ALA media for more details. National Poppy Day® is May 24! 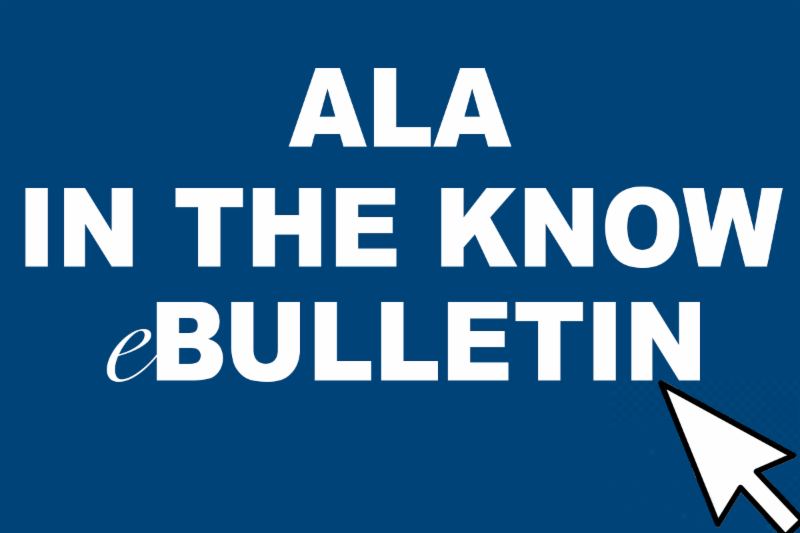 Are you part of the soaring number of people reading the ALA blog? We regularly post stories and quick reads as a valuable resource for both ALA members and nonmembers alike. These short, online articles feature stories about our members, good ideas for units, patriotic craft ideas and service projects, and much more. Check it out today. 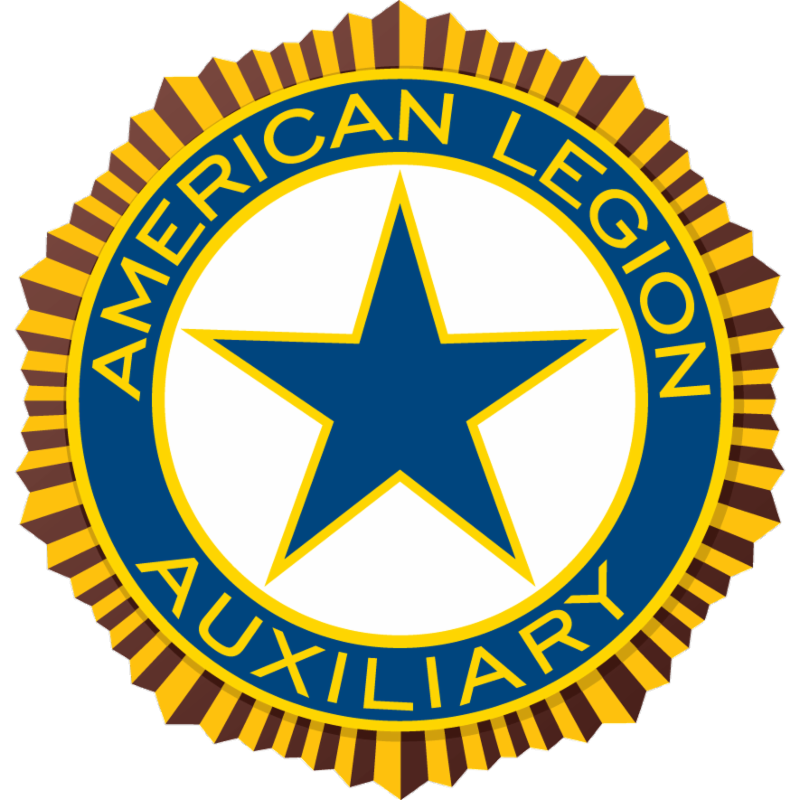 Get valuable information, learn about your fellow ALA members, and stay up to date an all the latest happenings in the American Legion Auxiliary. Follow ALA National Headquarters on Facebook, Twitter, and Instagram to find out what’s new at NHQ, get ideas to share with your units, and see the inspiring things your fellow ALA members are doing. Just look for @ALAforVeterans to connect with us! You can support the ALA Foundation while shopping on Amazon. The next time you are shopping the online store, shop with AmazonSmile, the site’s charitable program. Simply sign in to Amazon through this special link, select the American Legion Auxiliary Foundation, and just like that, Amazon donates 0.5 percent of every purchase you make to the ALA Foundation. There’s no added fee, no catch — and best of all, you’re supporting the ALA Foundation and impacting the lives of our veterans, military, and their families by funding programs of the American Legion Auxiliary today and for future generations. Bookmark this special AmazonSmile link for your future purchases! Watch our videos to learn more about the ALA! The American Legion Auxiliary’s YouTube channel is home to more than 80 videos about membership and success stories. Follow this link to see our mission in action. Where does your department stand in Auxiliary Membership?Click here to log in and view the latest reports. It's time to get your ALA centennial celebration items! 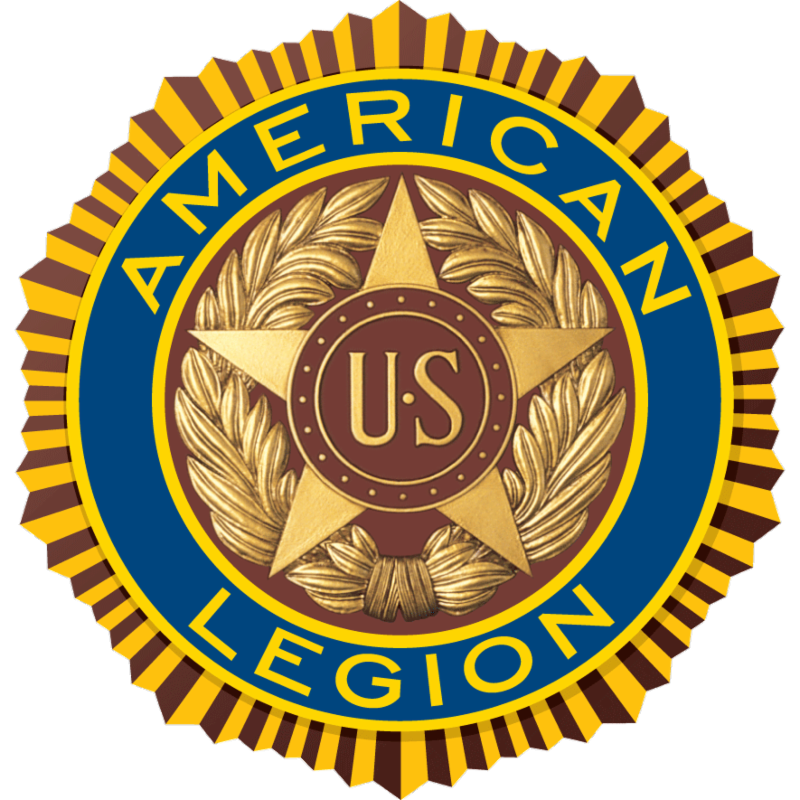 The ALA supports the legislative agenda of The American Legion. 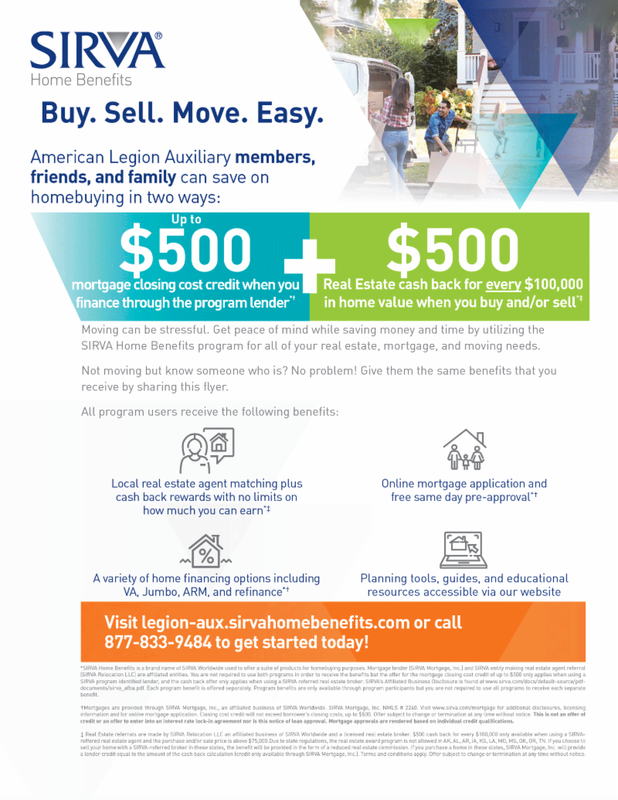 SIRVA Mortgage can save ALA members time and money on home purchase needs! 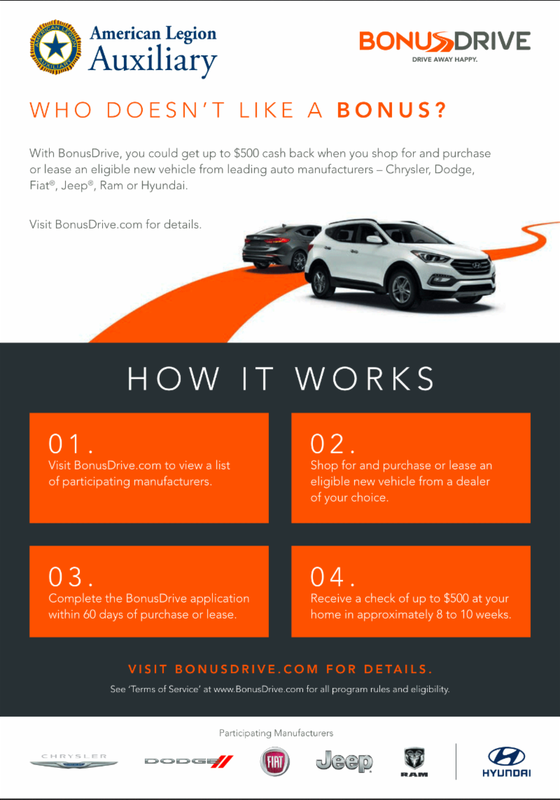 View a short video on how the BonusDrive program works. Click here to visit our partner, USAA. USAA membership offers exclusive benefits, products and discounts for U.S. military members and their eligible family members. 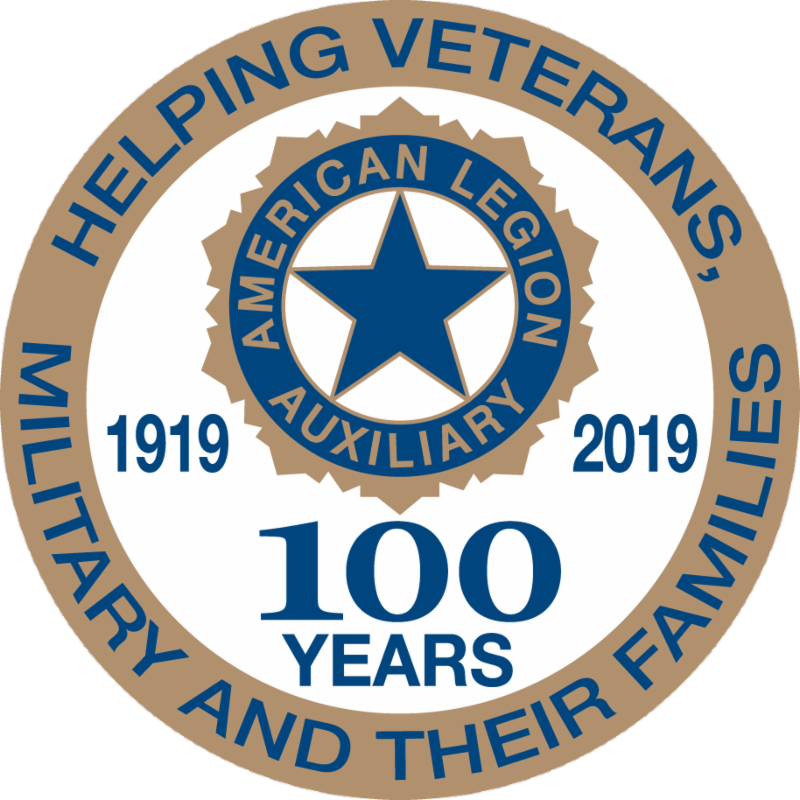 In the spirit of Service Not Self, the mission of the American Legion Auxiliary is to support The American Legion and honor the sacrifice of those who serve by enhancing the lives of our veterans, military, and their families, both at home and abroad. For God and Country, we advocate for veterans, educate our citizens, mentor youth, and promote patriotism, good citizenship, peace and security.